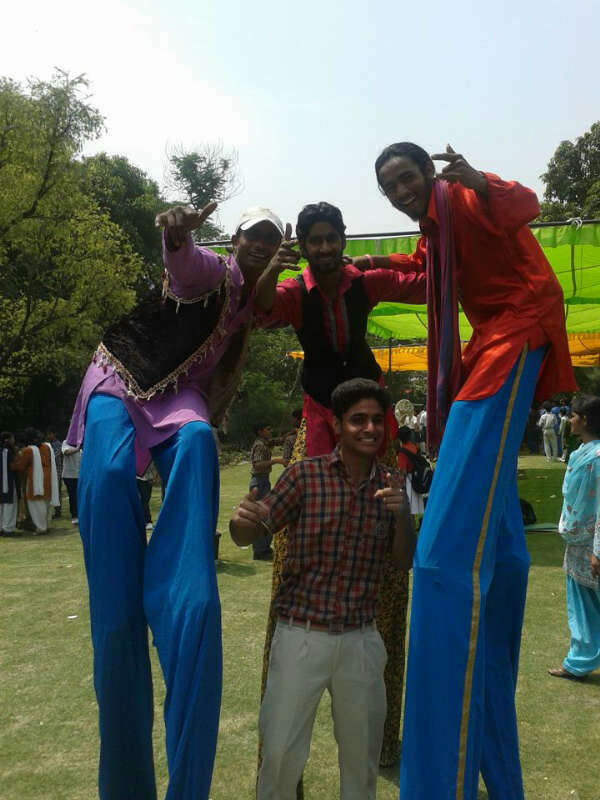 NEW DELHI: A grand carnival organized at chief minister Sheila Dikshit's residence marked the culmination of the Earth Week 2013. 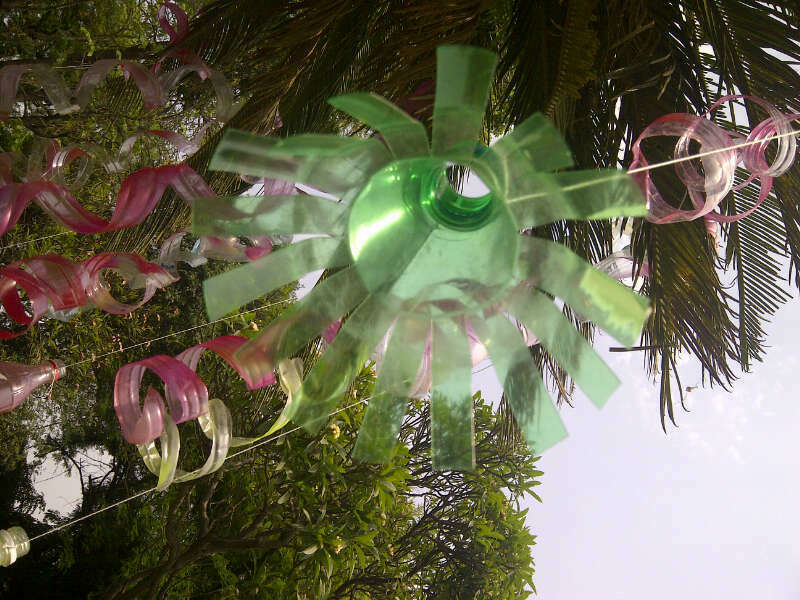 The event saw 5,000 children from 400 schools come together to celebrate the theme of re-use, recycle and reduce. The programme, organized by Delhi's environment department. also saw the release of a poster on 'The common butterflies of Delhi' by WWF, a book on the 'Asola Wildlife Sanctuary' by the Bombay Natural History Society and a book on 'Flora & Fauna at 3, Motilal Nehru Place' prepared by the environment department. A nature trail, first made functional in 2006, was also upgraded and re-launched. The trail now boasts of a watch tower, tree and shrub signages, badges and a new illustrated booklet. 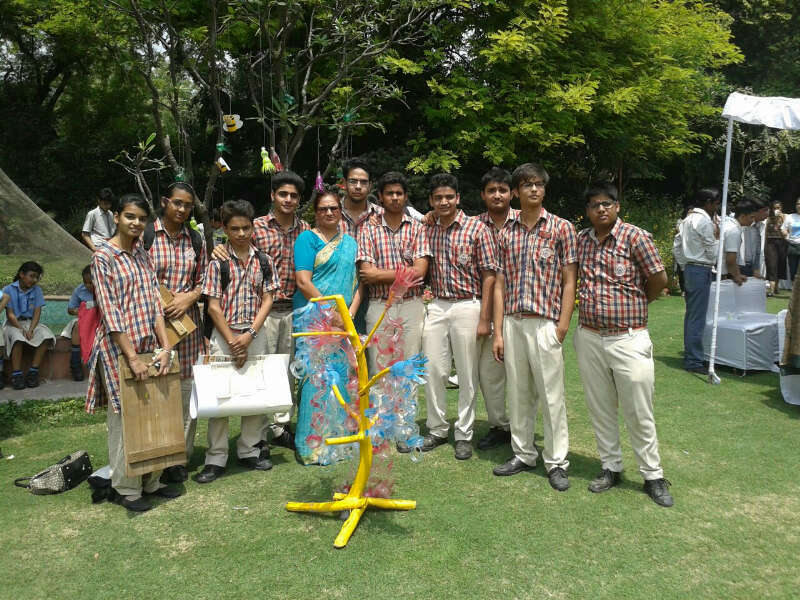 Each student calculated their own 'Earthy Day Quotient' and signed a pledge to do their bit for Mother Earth. 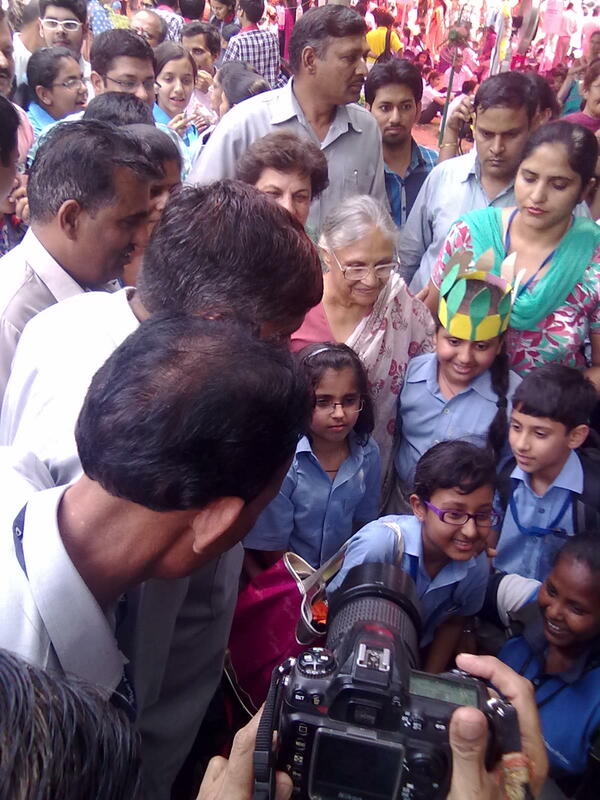 Speaking on the occasion, Delhi chief minister Sheila Dikshit said that the nature trail has been instilling a spirit of scientific enquiry in the several visitors, enhancing their skill of observation and most importantly it is making them understand matters related to a green environment. "The trail enables them to learn about different trees, birds, insects, mammals and their relationships with each other in nature. 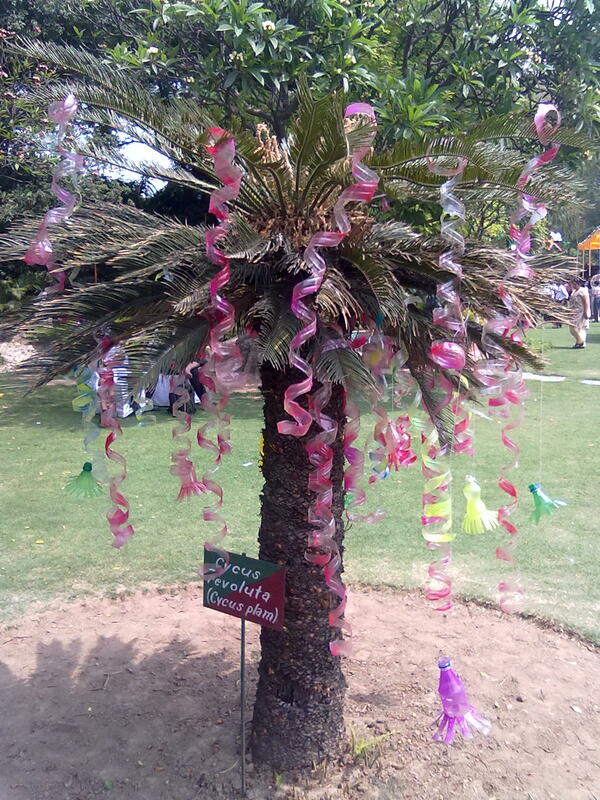 The carnival was an effort to bring awareness on conservation of the nature amongst children," she said. 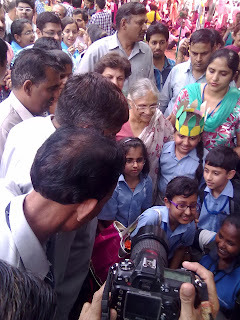 She also asked children to care more for nature and work towards a better future. It was a colourful event and amid a picnic-like atmosphere. Studens explore the green trail at the chief minister's residence had a wide variety of exotic flora and fauna and a host of trees like those of 'imli', 'neem' and 'babul'. The venue had art installations made of recycled materials such as colour fully painted discarded bottles, wood waste and tubes. The CM also released a poster on the common butterflies of Delhi. The trail for long has been serving as an effective mode of outdoor education where canopy green, interpretation program are in place to explain about the green environments s of Delhi in general and about the environs of the premises in particular.